Fearing surgery? Only a compassionate surgeon can help through the fear of surgery. Best doctor, best surgeon, best quality healthcare services at best prices are available only at Ashray Medical Centre, Kirti Nagar! A doctor's compassionate presence cures half of the ailments! The healthcare team of Dr. Ashok Gupta, M.S., General & Laparoscopic Surgeon, welcomes you to the caring environment at : Ashray Medical Centre, Kirti Nagar! Best quality of patient care following surgeries at low costs, in West Delhi! For the last more than fifteen years, we built our reputation for providing the most compassionate care following surgeries, at the most affordable prices! 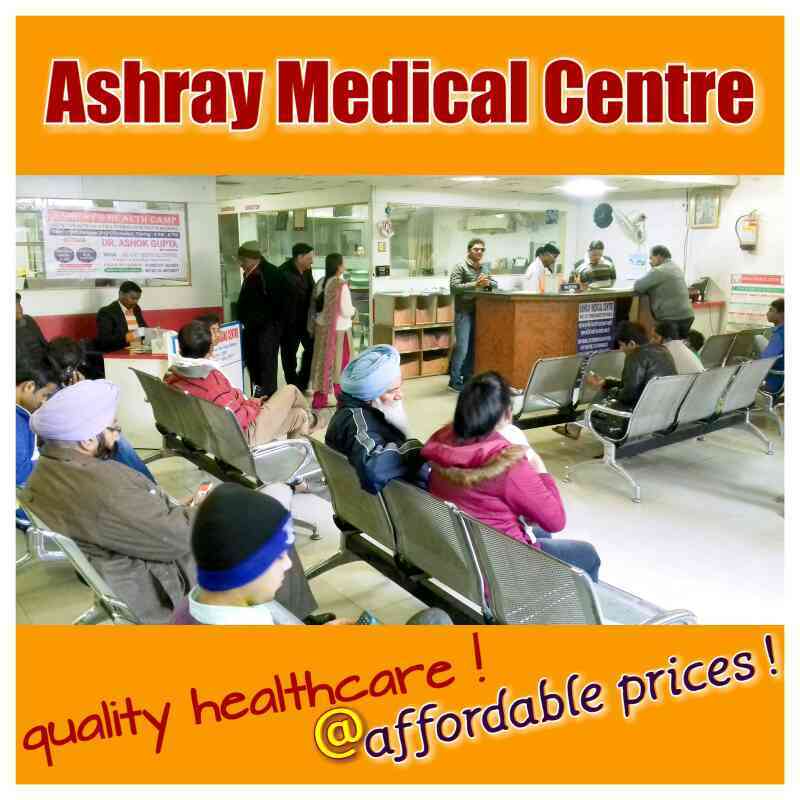 Welcome to the best caring environment after surgeries at - Ashray Medical Centre, West Delhi! When the reception team is compassionate, healthcare services are exemplary! Best communication for anxious patients and their families are provided at - Ashray Medical Centre!